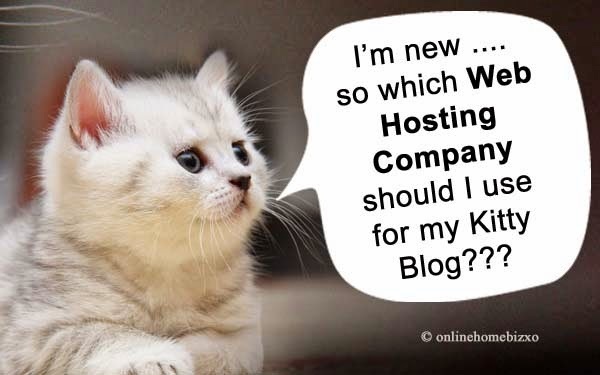 Online Home Business Love: Which Web Hosting Company Should I Choose? Well, the first step to start an online business is to get a memorable domain and hosting plan for my website. 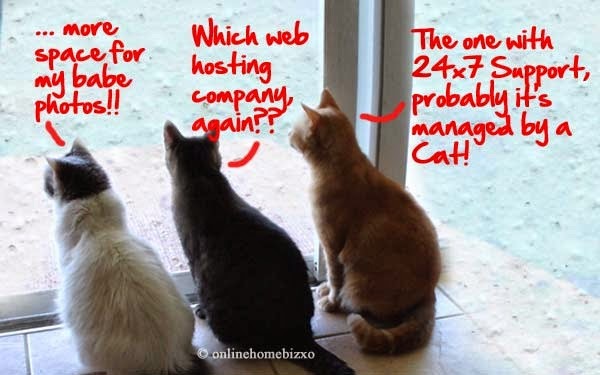 It is not easy to select a web hosting company since there are so many out there claiming to be good and cheap! Eventually, I've decided to use Vodien Internet Solution after hearing positive review and recommendation from friends. Vodien offers quite a wide range of services, it allows domain research not limited just to .com but also .com.sg, .sg and other countries extension like .my, .ph or .jp. This is quite convenience as not many domain research offer this. Once the domain name is researched and available, Vodien allows web hosting plan registration online immediately so it saves a lot of time instead of going here and there to get things done. The web hosting plan is reasonable at $10 per month if pre-paid for one year and $8 per month if pre-paid for 2 years. Their support staff is friendly and efficient as they could answer my queries immediately. I will need their help when my website evolves so knowing the support staff is helpful and knowledgeable helps to boost up my confidence level.